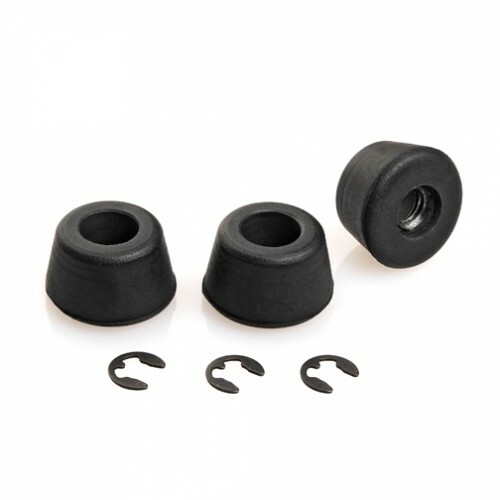 (034128, 004508) Rubber Foot for Linhof tripod (spare). 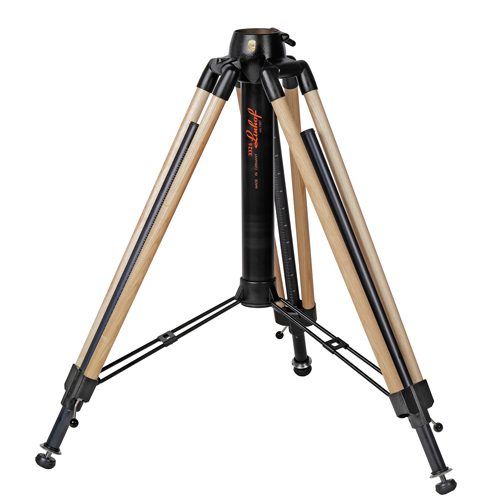 (003325) with oiled ash wood tripod legs – it is absolutely robust and stable. 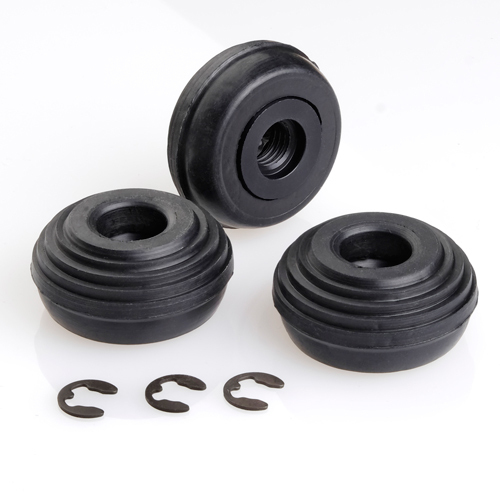 (035541, 004555) Rubber Foot for Heavy Duty Pro and Profi 3 Tripod and Washer. 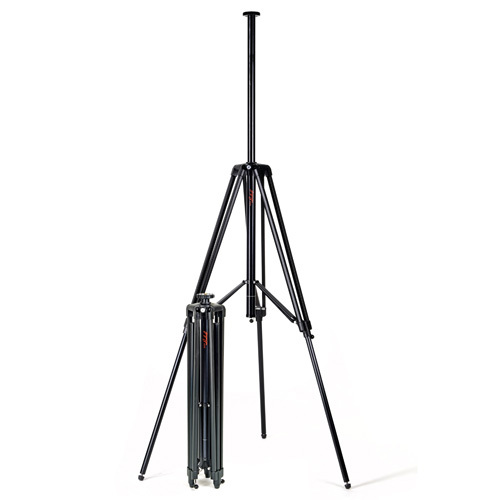 (003317, 003333) Extremely rigid, lightweight tripod for professional requirements. 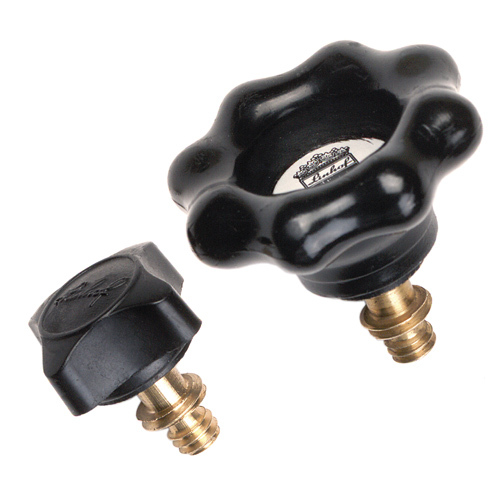 Load capacity 12 kg. 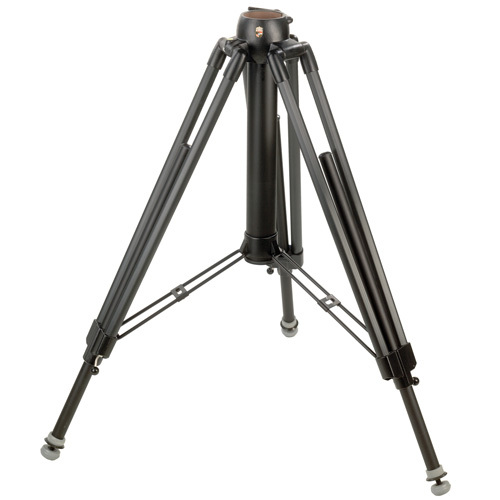 (003323) The classic and sturdiest 2-sectional heavy duty tripod for all applications, load capacitiy over 20 kg. 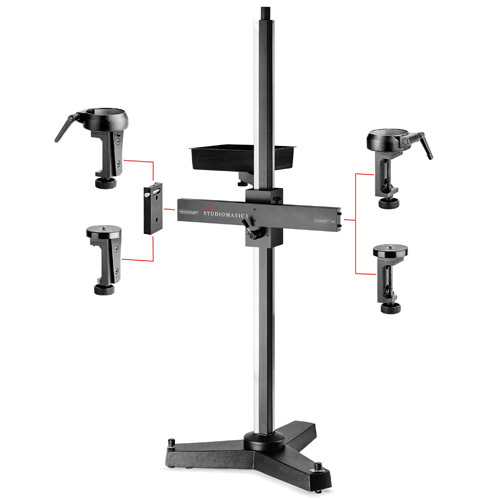 (003431) Extremely stable studio stand for medium format camera equipment up to approx. 12 kg. 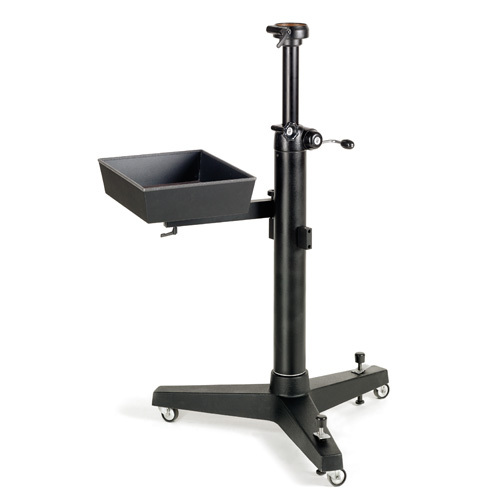 (003467) Medium-weight stand, additional range of system accessories allows individual adaptation to all tasks. 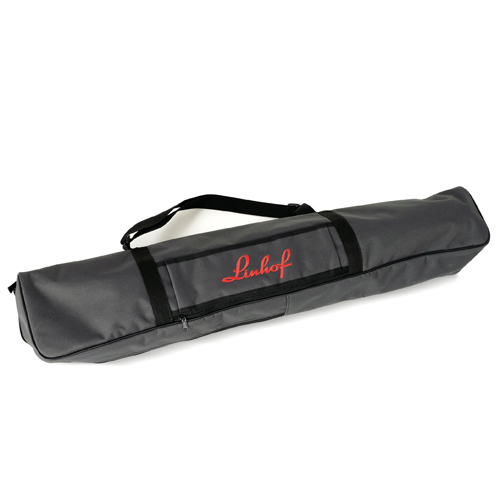 Matching tripod carrying cases with zipper and shoulder strap, some models embroidered with Linhof logo.